Step into the new 2017 Encore, and you’ll find premium materials, carefully sculpted appointments, and a quiet, spacious cabin that makes every drive worthwhile. Also included in the new interior are the 4.2-inch diagonal Driver Information Center and 8-inch diagonal color-touch screen display that give you complete control and information at a glance. 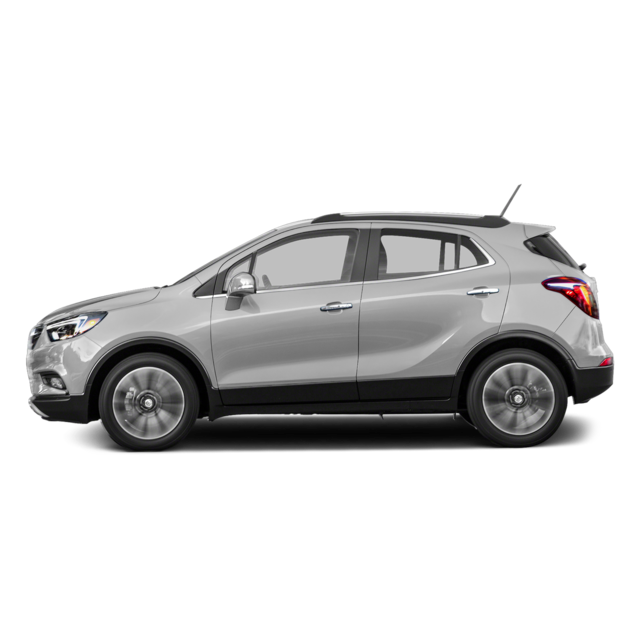 From comfortably seating your friends to loading the spacious cargo area with your belongings, you’ll be ready for anything life throws at you in the Encore.